In honor of our nation's commemoration of the 150th anniversary of the Civil War, visitors to their favorite Gettysburg, Pennsylvania bed and breakfast will have an opportunity to witness the many celebrations that are being held by the 21st PA Cavalry, Civil War Era Exhibits, Artifacts, the Underground Railroad and Weekends on the Battlefield! The Musselman Library at Gettysburg presents a Civil War Exhibit that expands the lives and experiences of slaves, citizens and soldiers during the American Civil War. Beginning with the first days of slavery in the antebellum south and up through the battle to end slavery, the exhibit shows Civil War Era documents and artifacts as they relate to African Americans not only as slaves, but also as they served in the United States Colored Troops to freedmen and the road to citizenship after the war. The impressive artifact and document exhibit is on loan for the Gettysburg 150 celebration. The exhibit is open Monday through Friday from 1pm to 5pm and on Tuesday and Wednesday there is extended hours of 6pm to 9pm and will run through December 31st, 2013. 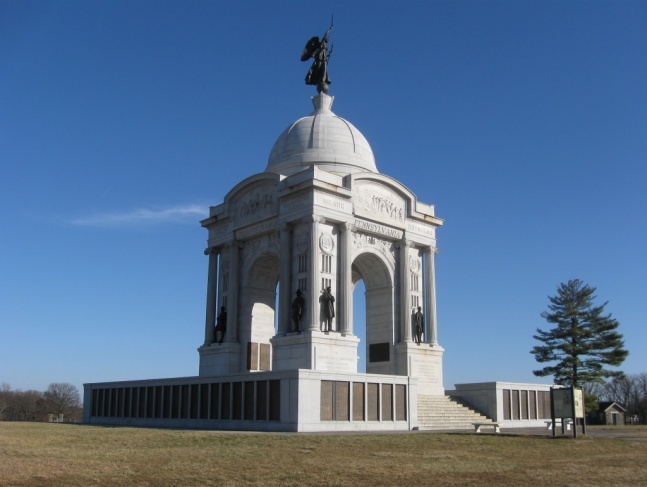 Would you like to visit Gettysburg, PA, or have you visited on a previous vacation? Share with us on Facebook! 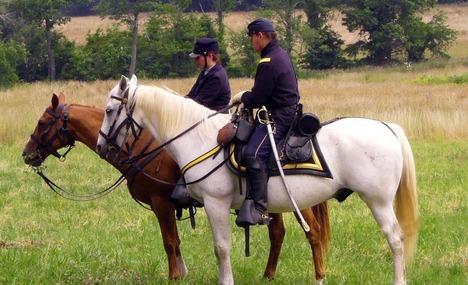 Visitors to the Gettysburg Museum will be able to witness a reenactment of what life was like for the 21st PA Cavalry on weekends from April through October. Experience what daily camp life was like for soldiers as well as civilians during the Civil War. 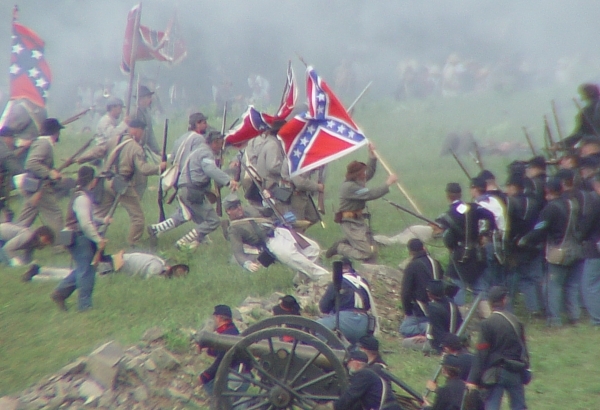 The Living History Encampment will take place on weekends from 9am to 5 pm through October on the grounds of the American Civil War Wax Museum at Gettysburg. Weekend on the Battlefield is a free event from 9am to 5pm in the Gettysburg National Military Park. 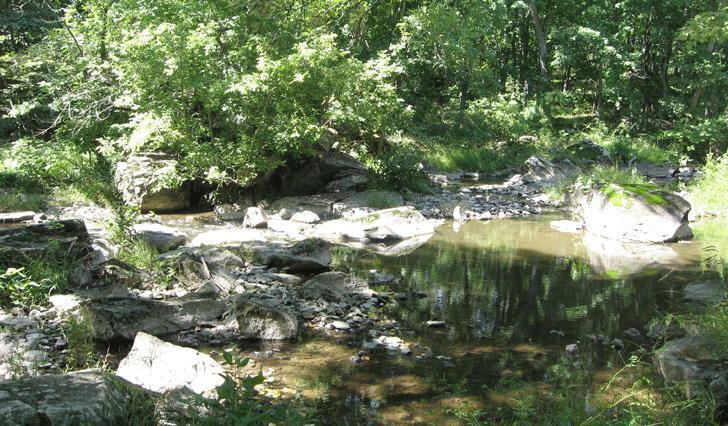 The Underground Railroad at McAllister's Mill helped hundreds of individuals escape slavery up to the American Civil War. The Underground Railroad at McAllister's Mill is an important part of our history and has been featured on the History Channel! James McAllister was a strong supporter of the abolition of slavery. The hour long walking tours are held on Saturdays' beginning at 11am beginning with the first Saturday in May through the end of August. Although the tours are free, there is a suggested donation of $5 for students and $10 for adults.